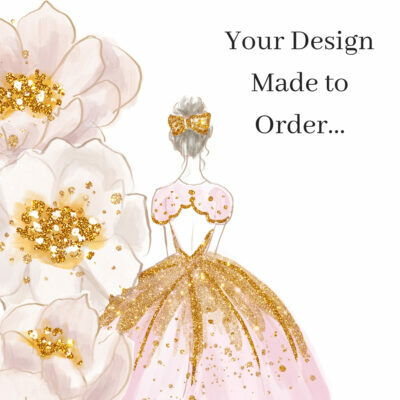 Do you love handmade? 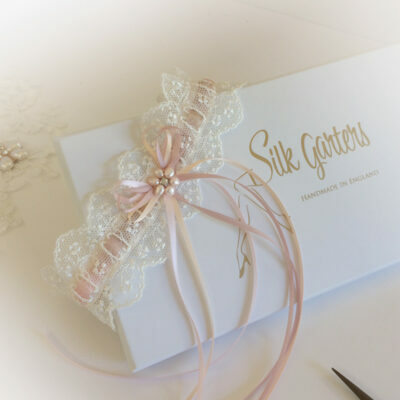 I hope you love this unique bridal garter set! Please Note: The little sixpence bag stitched on the side of the garter, is an added extra.